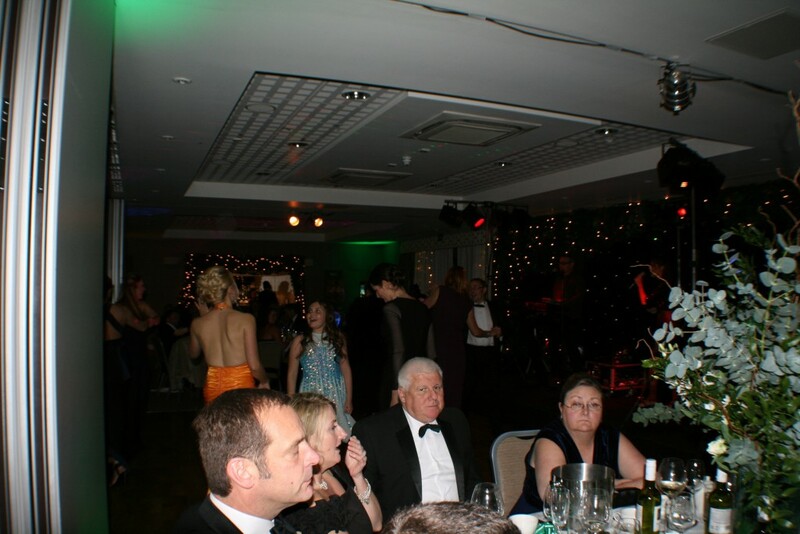 Colchester agency, KAT Marketing, in collaboration with the Colchester NSPCC Business Group, held their 8th Annual Emerald Ball on 21st November 2015 at Wivenhoe House Hotel, to much success. Other sponsors for the event include Funky Sweets, Fuller Davies and Laura Rampton School of Dance. Sarah Laffling, NSPCC’s Community Fundraising Manager said: “We are thankful and commend the Colchester NSPCC Business Group for supporting the good work of the NSPCC in their local community. KAT Marketing’s dedication to our cause is simply outstanding”. Previous Previous post: I’ve got a golden ticket – to this year’s Emerald Ball!